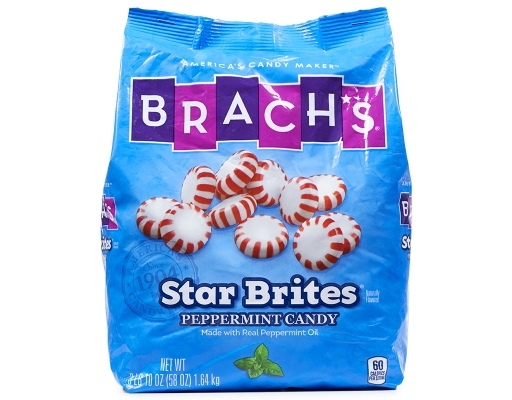 Brach's is America's Candy Maker. Brach's is committed to making moments of your day just a little sweeter, it's their passion. Brach's products are made with the finest, wholesome ingredients. 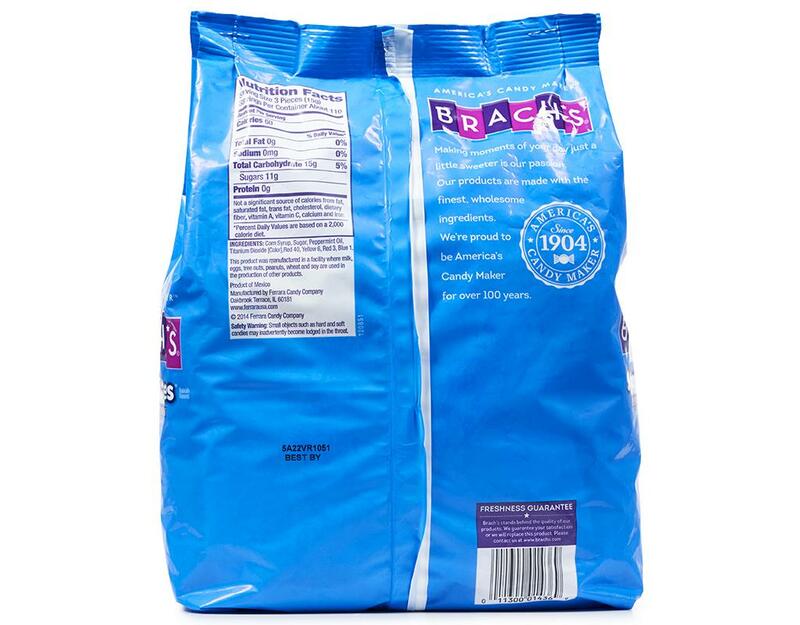 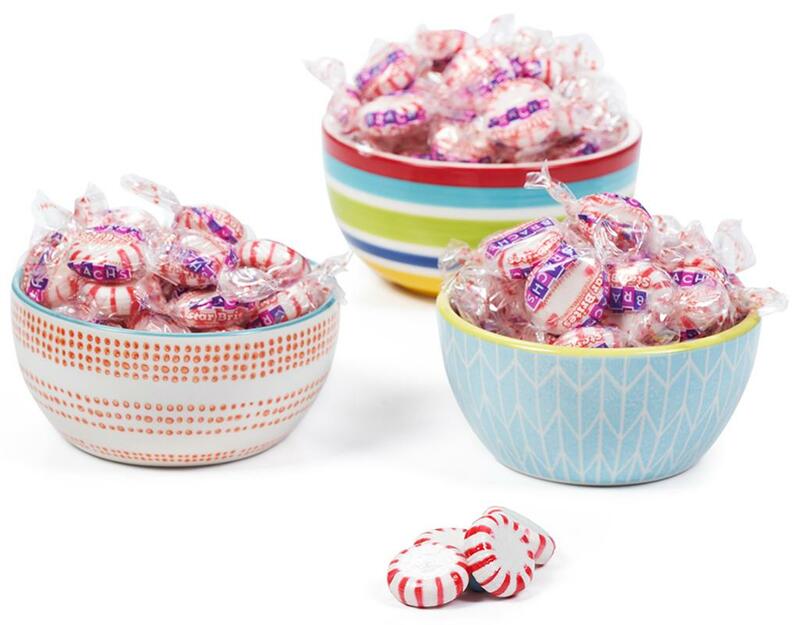 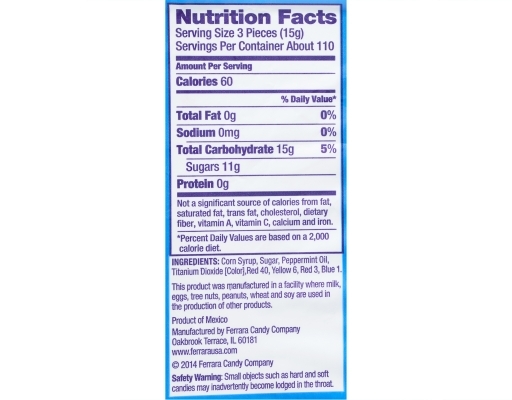 Brach's is proud to be America's Candy Maker for over 100 years. 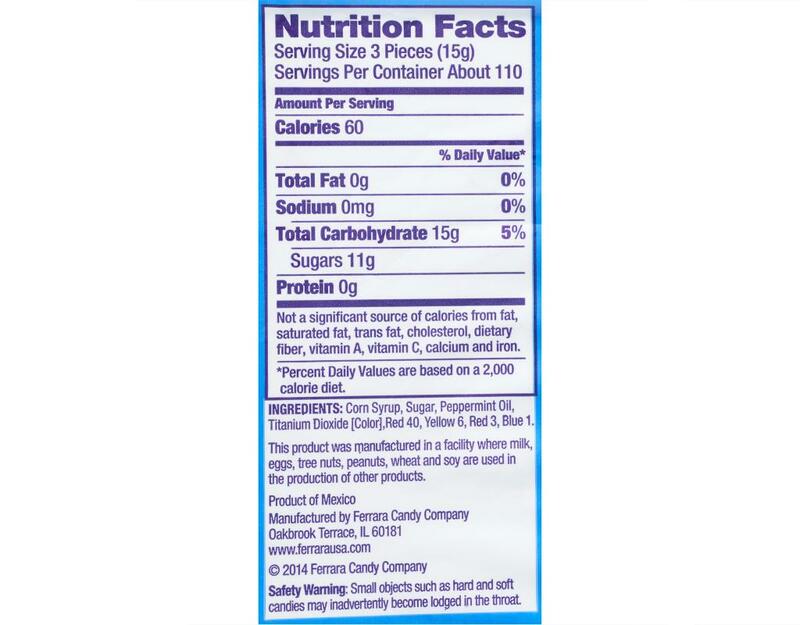 This product was manufactured in a facility where milk, eggs, tree nuts, peanuts, wheat and soy are used in the production of other products.